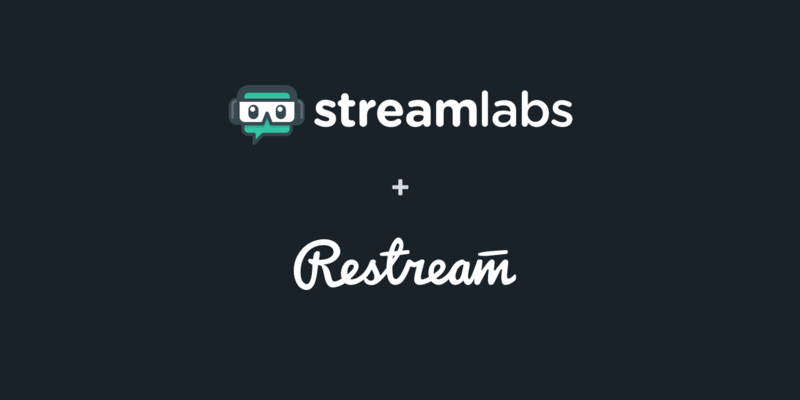 Setting up StreamLabs OBS with Restream! 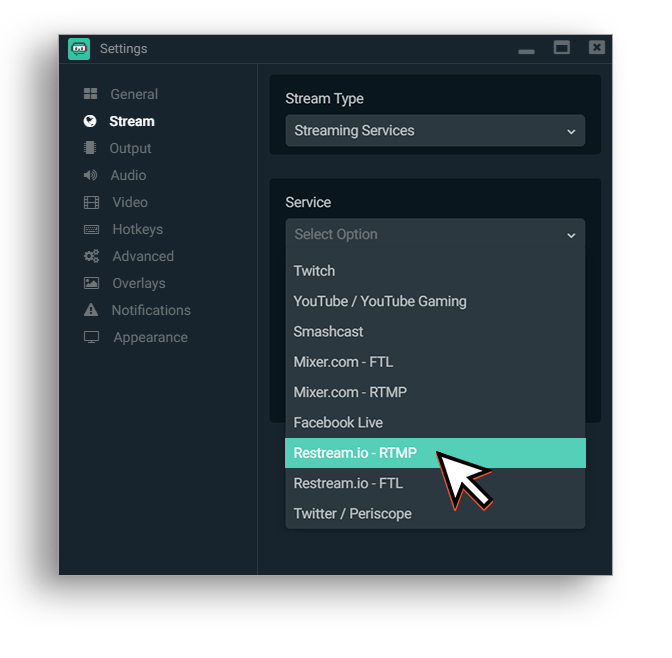 StreamLabs OBS (SLOBS) and Restream! 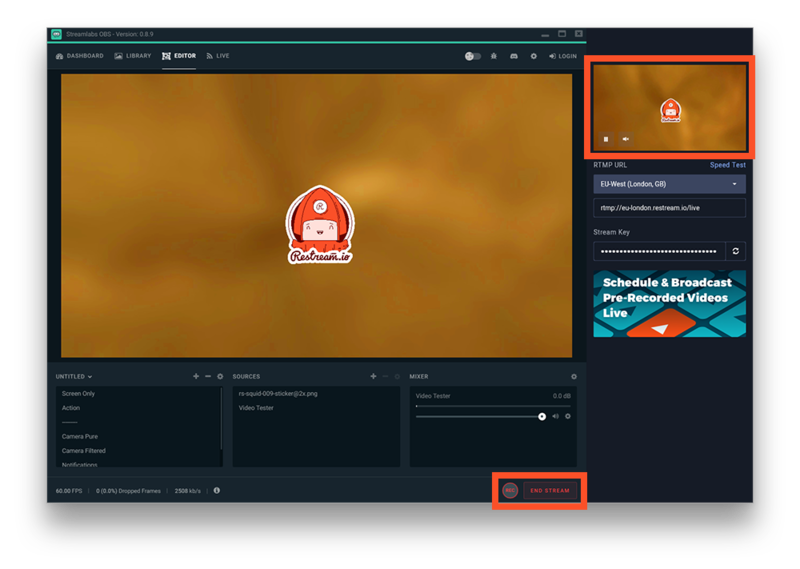 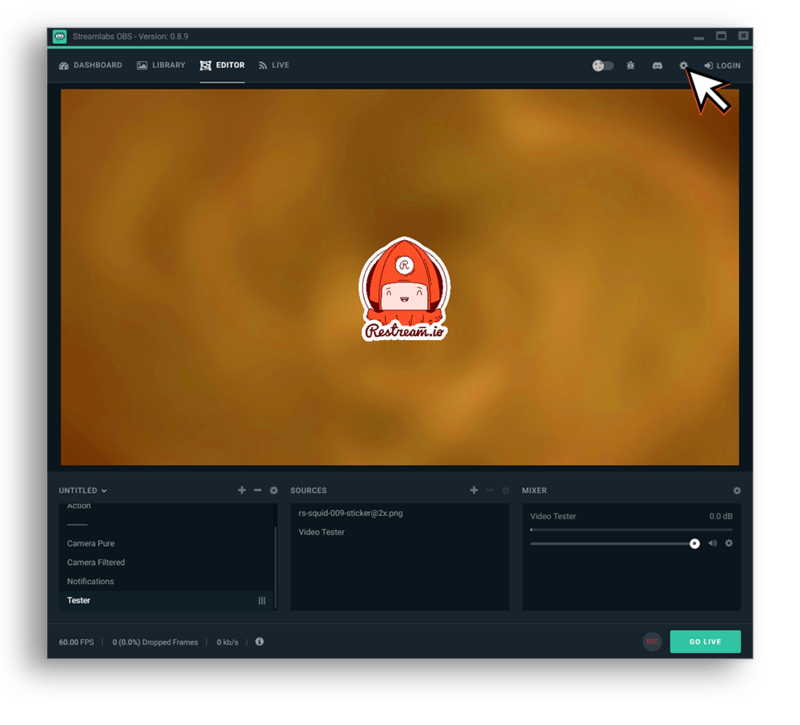 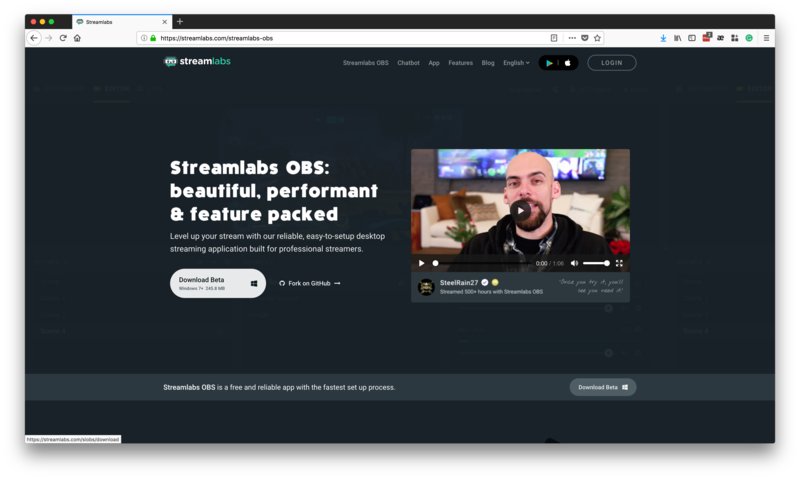 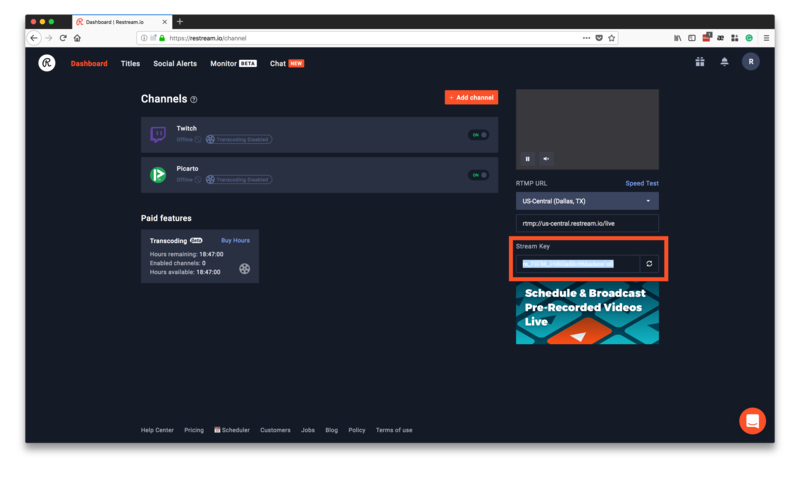 Ready to take your stream to the next level with the brand new OBS from Stream Labs? 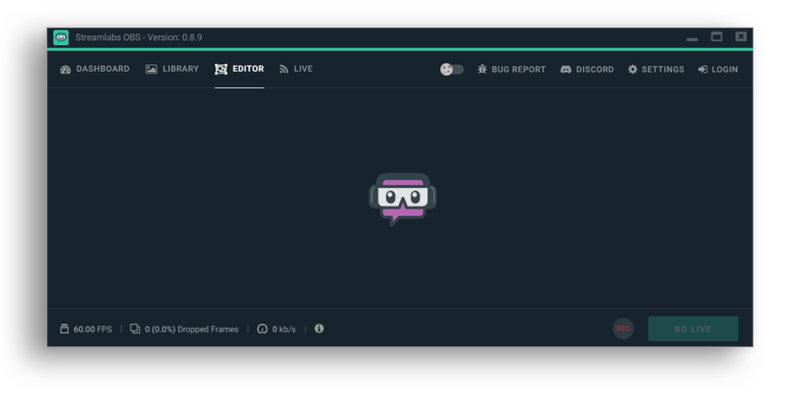 We know you are! 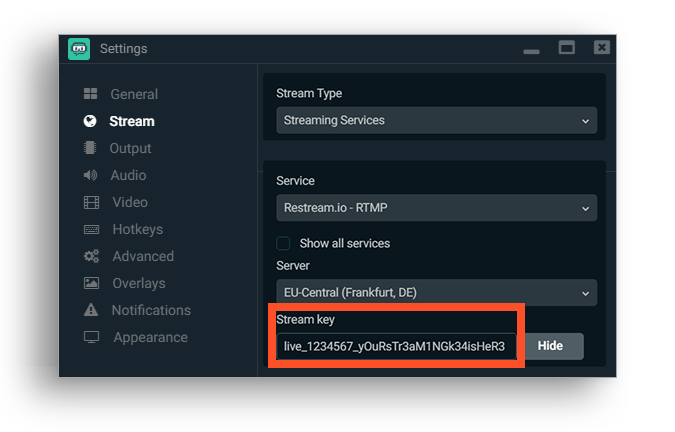 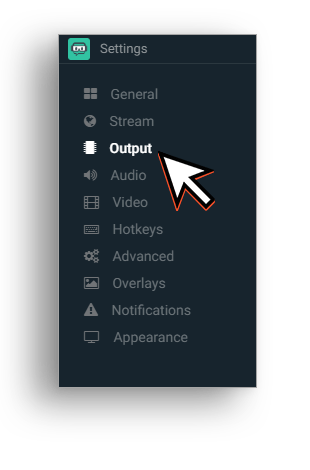 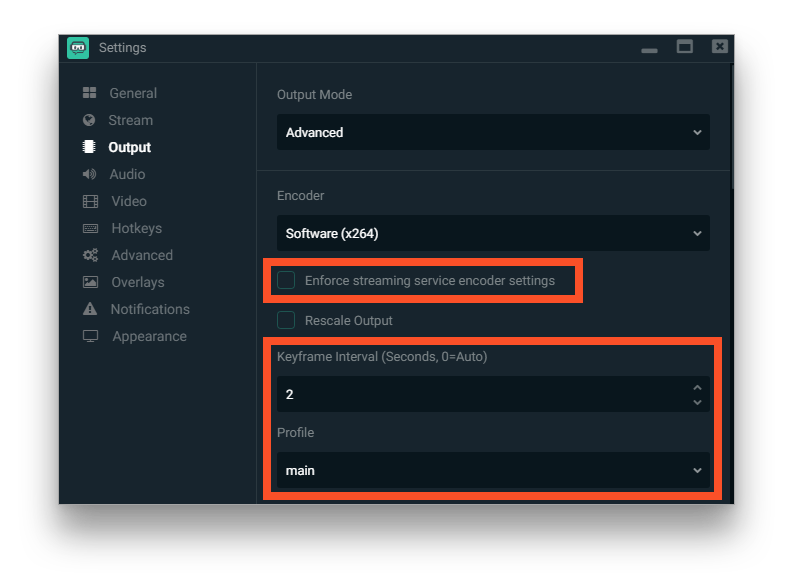 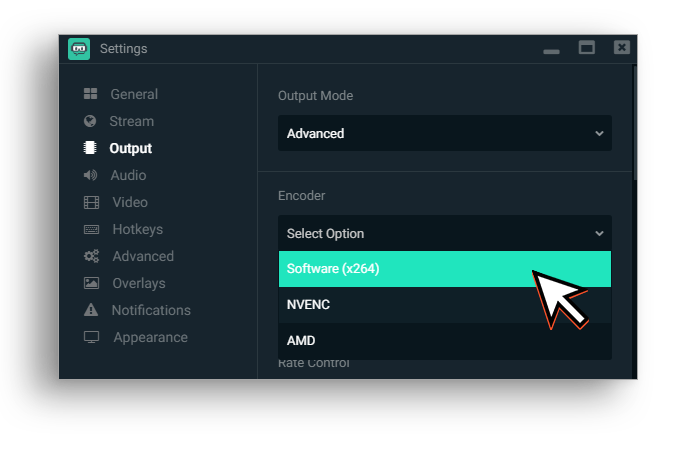 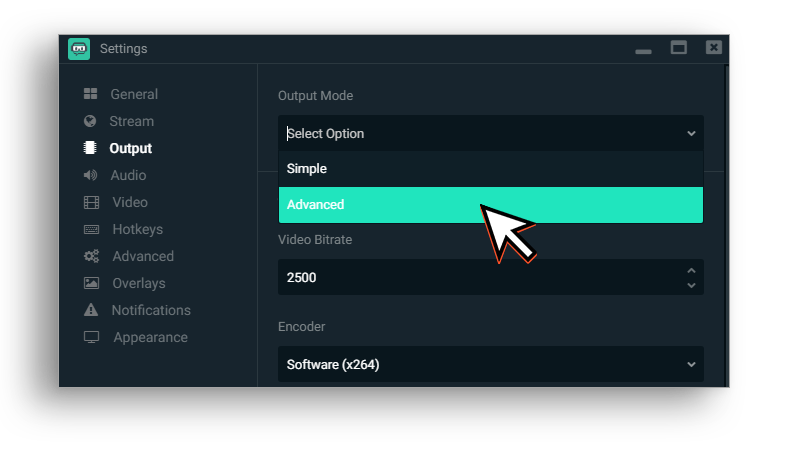 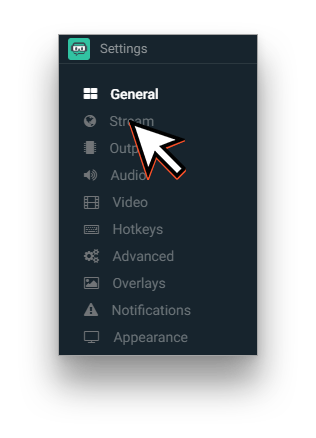 And uncheck "Enforce streaming service encoder settings" then switch your Keyframe Interval to 2, Then select the main profile.